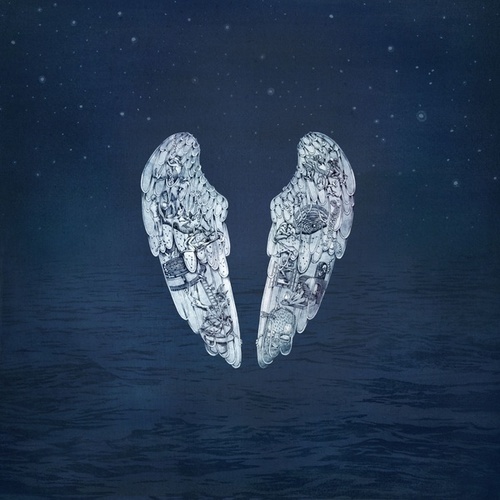 On their sophomore release, Coldplay ace the difficult task of pleasing their original fan base while proving wrong those who initially wrote them off as Radiohead-lite. 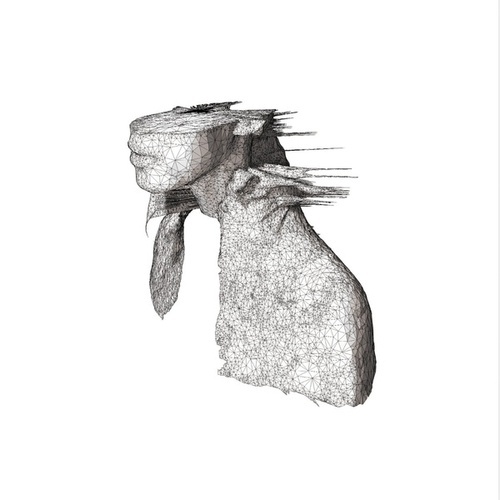 A Rush of Blood to the Head is a solid collection of confidently played life's-gone-wrong songs buoyed by Chris Martin's soaring falsettos and airy, roomy orchestration -- both of which brighten up the band's somewhat gloomy, shoegazer tendencies. 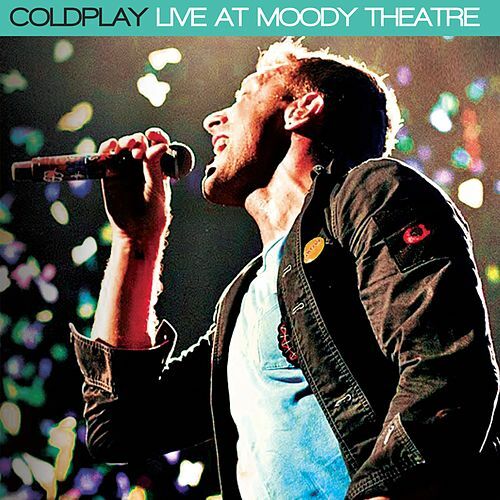 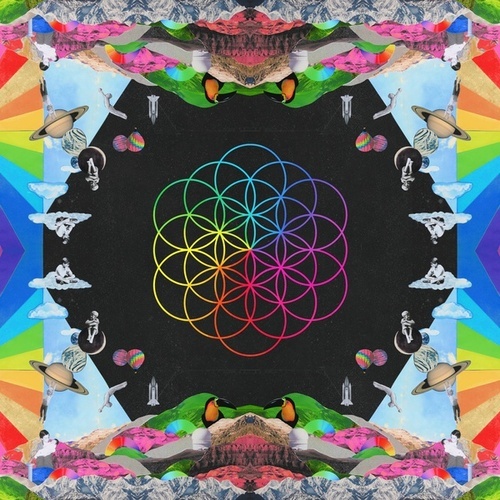 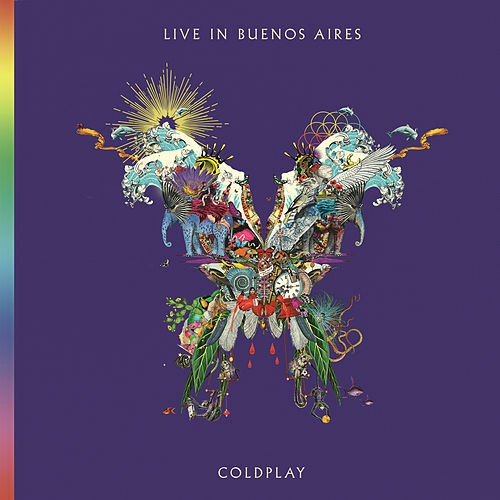 Coldplay hit fabulous heights on this effort with songs such as "Clocks," the mesmerizing "In My Place" and the post-punk drama they tap with "A Whisper."